Fragrance Notes: Sweet, Fruity, Caramel, And White Floral, Strawberry And Honeysuckle Accords. I really like ed hardy skulls and roses, its very light and fresh smelling. 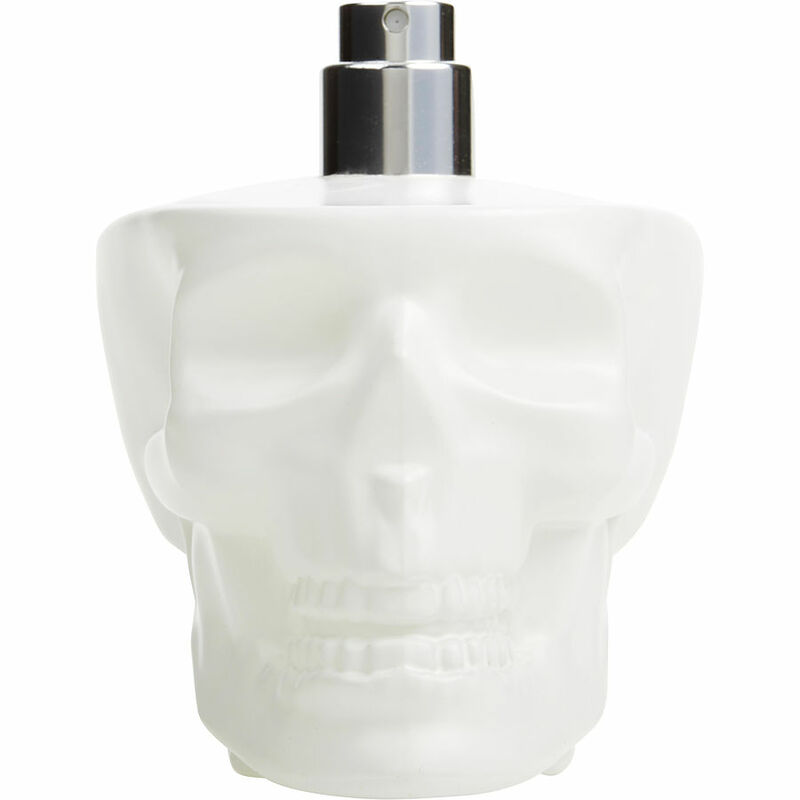 I love the smell of ed hardy skulls and roses its very light and clean. It really smells great on me! I like it. I like the jar that it came in though it look so cool.